In 2012 after armed rebellion broke out in northern Mali, Sharia law was imposed, including a ban on all secular music. 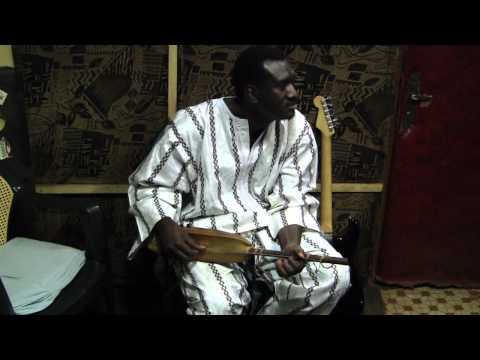 Islamic fundamentalists were seeking out musicians, burning their instruments in the streets, and, in some cases, even cutting off their hands, according to reports from guitarist Mamadou Kelly. Two months later soldiers overthrew the Mali government, creating turmoil thoughout the country as well as power outages, fuel shortages, and daily curfews in the capital city of Bamako. Many musicians fled to refugee camps in neighboring countries where some remain in exile. 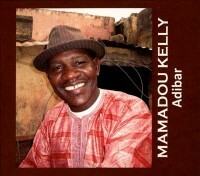 Yet in spite of all that has transpired in Mali, the music has not been silenced. 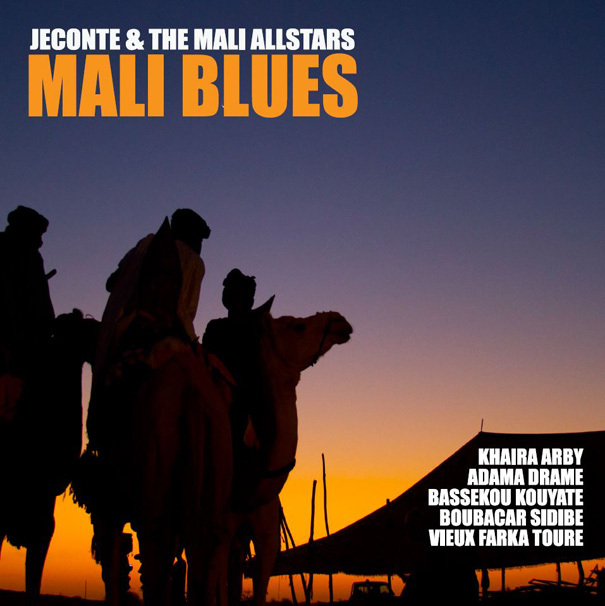 Over the past year, new releases have been piling up in our office, the bulk coming from ethnic Tuareg musicians in the north. Hence the title for this article, which refers both to the troubled times as well as the proliferation of the music from northern Mali known internationally as the “desert blues.” Following is a brief description of these nine albums (see Part 1 and Part 2). 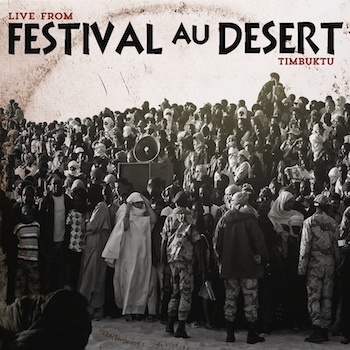 Since 2001, the annual celebration of Saharan music known as Festival in the Desert has been held near Timbuktu in northern Mali, its mission to bring cross cultural exchange and economic stability. The festival of 2012 occurred just two days before the rebellion broke out, and the participating musicians used their influence to call for nonviolent reconciliation. This historic compilation captures a selection of those performances, recorded directly from the house sound board, which was then mixed and mastered in the U.S. by Clermont Music. 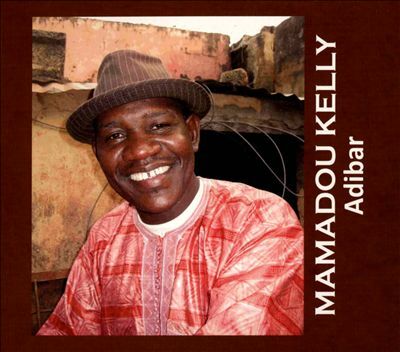 The 18 tracks include many of the artists featured in this issue of Black Grooves—Imharhan, Khaira Arby, Bassekou Kouyaté, and Mamadou Kelly with the Ali Farka Touré Allstars—as well as Afropop legend Habib Koite, the traditional Tamasheq group Tamnana (“Odwa”), the popular band Amanar, female vocalist Noura Mint Seymali, guitarist Samba Touré, singer Baba Djire, Kiran Alhuwala & Tinariwen, the Orchestre du Takamba, guitarist Oumar Konate with Leila Gobi, and the late guitarist Koudede, among others. Proceeds from the sale of this album go directly to the artists and the festival organization. Though this year’s festival was cancelled, happily the 14th festival has been announced for January 2014 and the freedom of musical expression will continue. 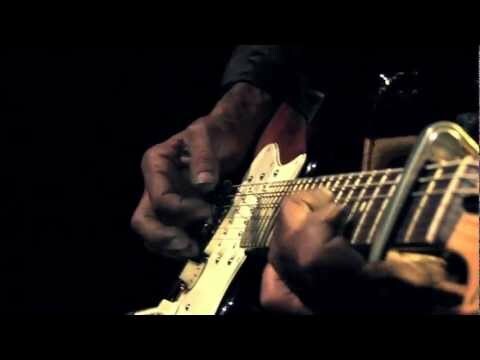 In a country where the social order has changed dramatically over the past 50 years, musicians are no longer drawn exclusively from the caste of craftsmen and griots. 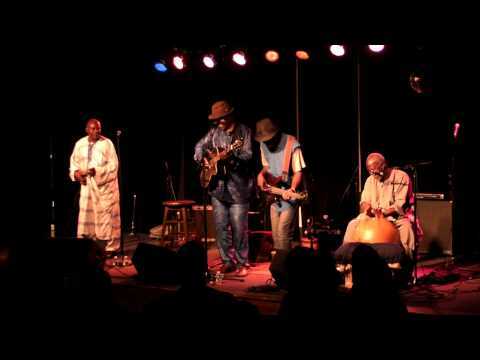 Such is the case with Tartit, a group formed in 1992 in a refugee camp in Mauritania that’s comprised of members from all levels of Tuareg society. In fact, the group’s name means “union,” not only of castes, but of male and female musicians performing together on instruments that were previously ensemble and gender specific. The popular group has released several albums, but during the conflict of 2012 members fled to various neighboring countries. As a result, Mohamed Issa ag Ourmar formed an offshoot group, Imharhan, that uses a more modern, electric sound. 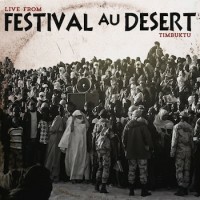 The groups came together again in 2012 at the Festival of the Desert in Timbuktu, where Live From the Sahara was recorded. 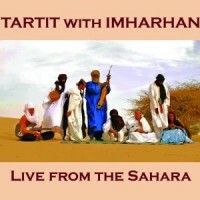 Tracks 1-6 features Tartit performing traditional-styled songs accompanied by tehardent (4-string lute), tinde (hand drum) and imzad (violin), while tracks 7-9 incorporate Imharhan and the electric guitar for a more modern version of desert blues. A percentage of the album’s proceeds go to JeConte’s non-profit organization soulnow.org, that works with cultures to help preserve their musical heritage. 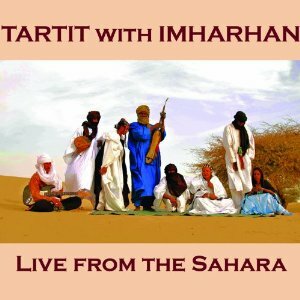 Overall, the album is not quite as varied in style or tempo as other modern desert blues bands such Tinariwen, but the music is by no means less significant. 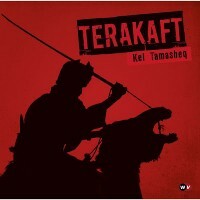 Regardless of the language barrier, Terakaft delivers a strong personal statement on the current struggles of the Tamashek people and efforts to maintain their culture in the face of political and religious adversity. Kel Tamasheq has already shot to the top of the world music charts in Europe, and the band will be touring the U.S. throughout October and early November in support of the album.